What will the next Star Wars film look like, feel like and sound like? We've had no idea … until now. 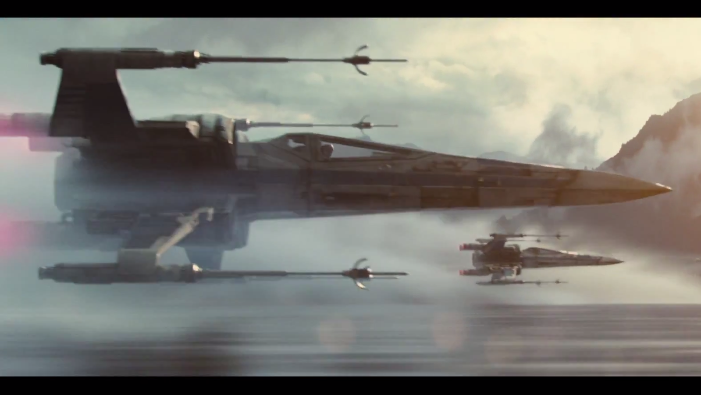 The trailer for Star Wars Episode VII: The Force Awakens has finally arrived, and it's packed with enough old-school vehicles and sound effects to show that director J.J. Abrams isn't going to try reinventing the whole look of the saga.